as already announced, we would like to organize a special kind of fly-in. 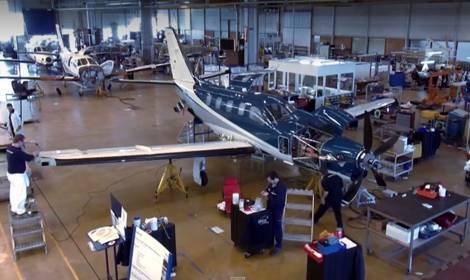 We are really happy to been invited by DAHER-Socata, represented by Rheinland Air Service GmbH (RAS), where we will have the unique opportunity to have a look behind the scene of the TBM900 production. 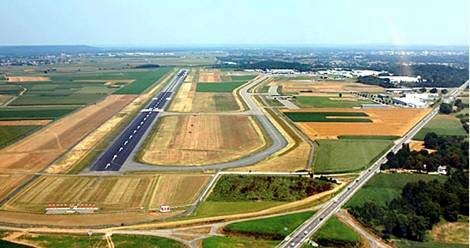 Our destination airport is TARBES, LOURDES-PYRENEES LFBT. 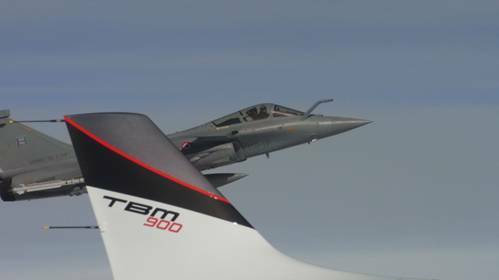 Another peak is the visit of Airbus and the world-renowned aerospace museum in Toulouse. 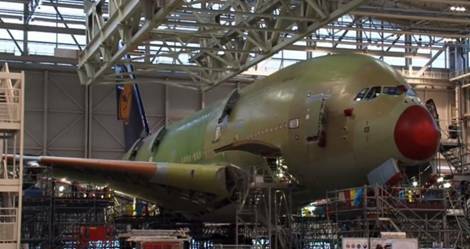 We have the opportunity to admire the impressive production of the newest flagship of Airbus, the A380. 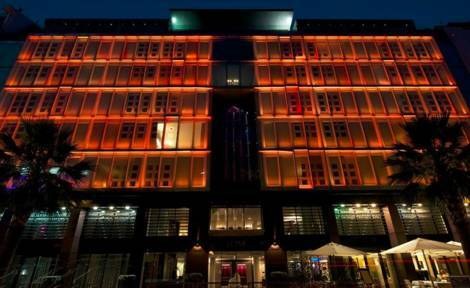 For the period of our stay the Hotel Le Rex will be our home. Let yourself be impressed by a culinary highlight which will await us in the restaurant La Renaissance de L `Ambroisie, the first choice for a delicious dinner. 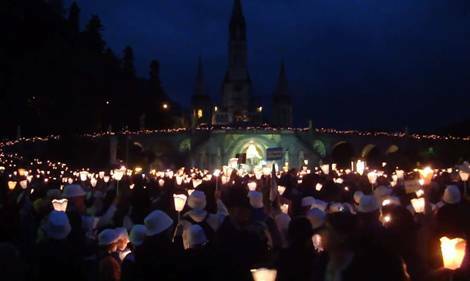 On Saturday a special experience will wait for us in Lourdes: After the visit of a charming French restaurant we will have the chance to watch the torchlight Marian Procession. It’s starting from the Grotto through Esplanade and ends in the square in front of the Rosary Basilica – candle lights allover. All PA46 enthusiasts, and those who want to become one, are warmly invited to this stunning weekend. The full program as well as the Link for the registration you will find attached and online on our webpage. The hotel rooms will be assigned in the order of registration, i.e. the first will get the best rooms. I would be more than happy to welcome you. With best regards and see you soon.